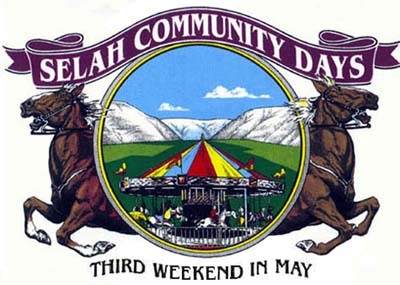 Selah Community Days is held on the 3rd weekend in May every year! Please check out the web site for all the infomation about the Festival!! City of Selah Web Site!! Check Out the City of Selah Website! 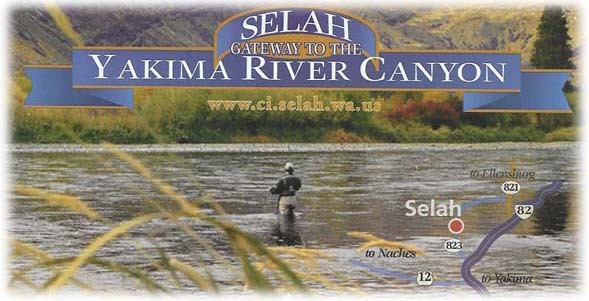 Find out wants going on in Selah!